The first snowboarding award I ever won was for Best Wipeout during a 2010 competition at Boreal Resort in Lake Tahoe. I won a brand new Pro Tec helmet as the prize and that would set the stage for my racing to the bottom ever since (thanks to gravity, not my snowboarding prowess). I now regularly return to Tahoe to continue throwing myself down frosty slopes, proving that when you strap a human's feet to a wooden slab and leave the rest to gravity, all sorts of adventures and their accompanying bruises, ensue. Showing off my prize: a brand new helmet for my wondrous display of Newton's Third Law in a terrain park. Be the falling leaf. Be the falling leaf. Fourth Year at Heavenly Resort in Tahoe, 2018! Time to rest the aching legs and ankles. But I keep inserting quarters. 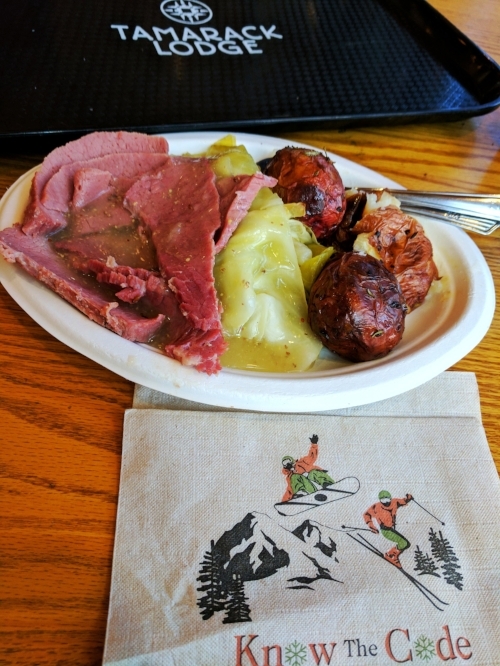 A proper Irish lunch to fuel the rest of my day on the slopes. No one broke any bones! Hitting the lift at Boreal for the first time. 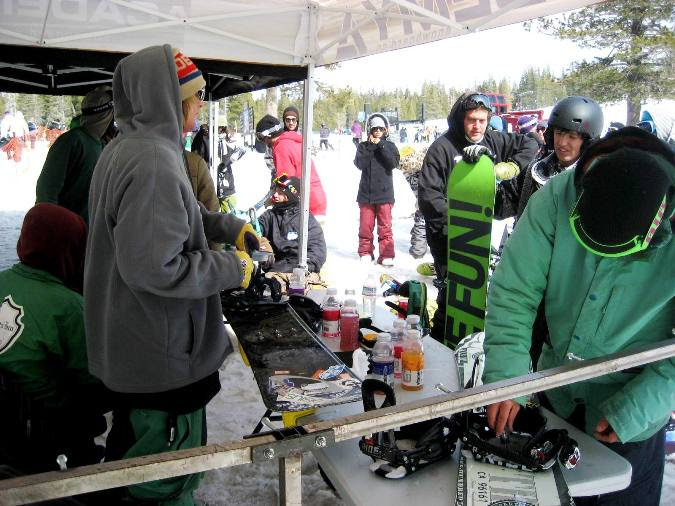 Part of the 2010 newbie class at the Academy Snowboards sponsored camp at Boreal. The same box in the park where I had my colossal wipeout. 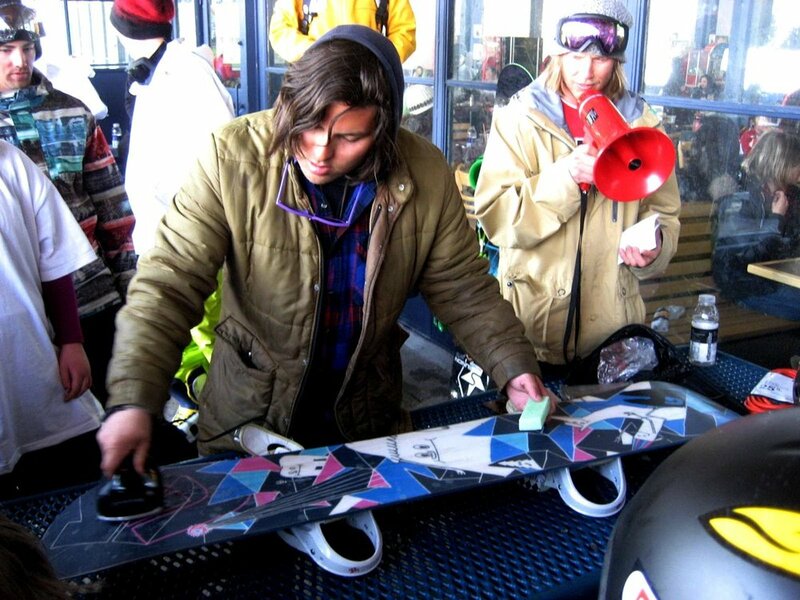 Taking pointers from then Academy Snowboard pro team member Chad Tarbell on the perfect setup. Learning from the Academy team on proper wax on, wax off.